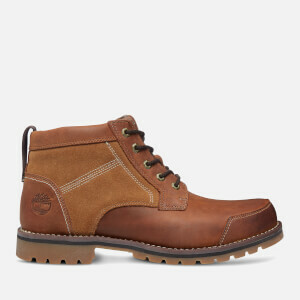 The history of Timberland boots dates back to 1952 when Nathan Swartz bought 50% of the Abington Shoe Company in Massachusetts; three years later he bought the additional 50%, and the business began to grow. 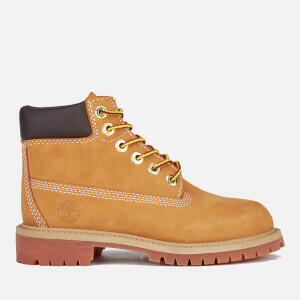 But it wasn't until 1973, after manufacturing shoes for other brands for two decades, that their own brand Timberland was born. 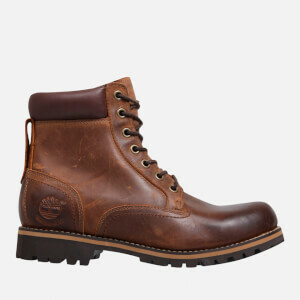 The very first product off the manufacturing line was the Timberland guaranteed waterproof boot and over the following decade, Timberland continued to grow worldwide. 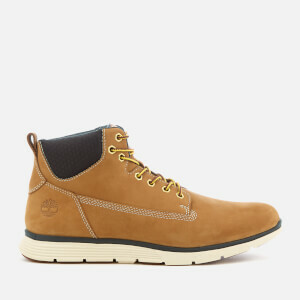 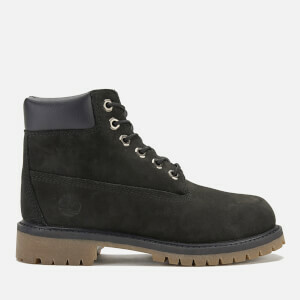 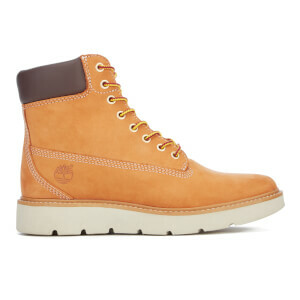 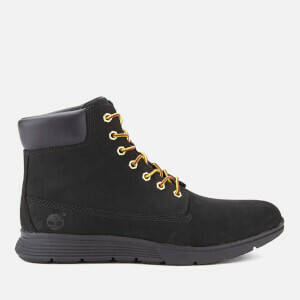 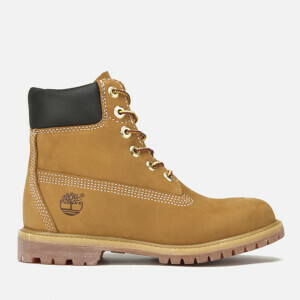 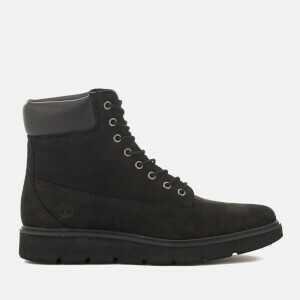 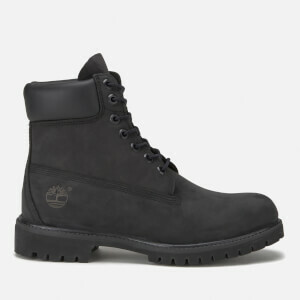 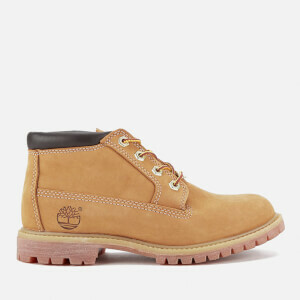 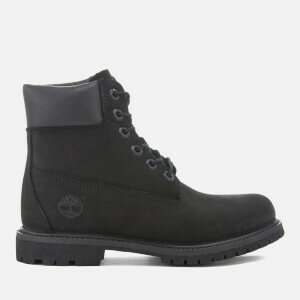 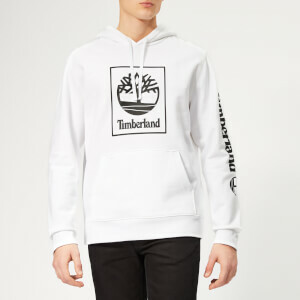 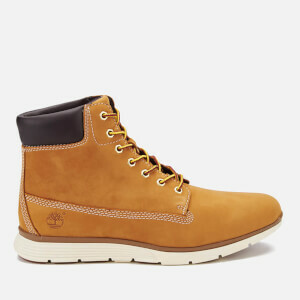 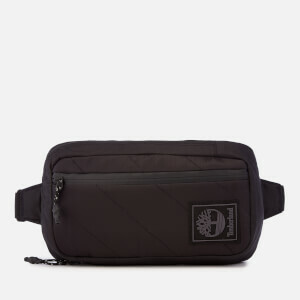 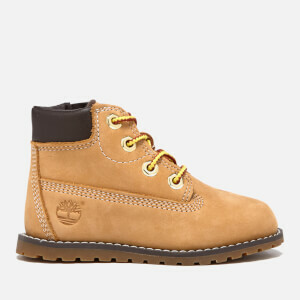 Today Timberland is a global brand. 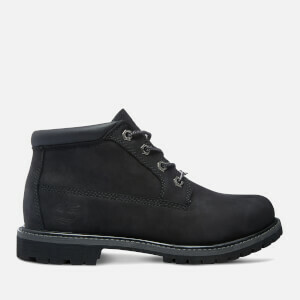 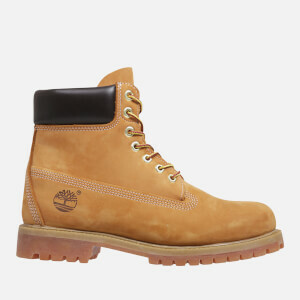 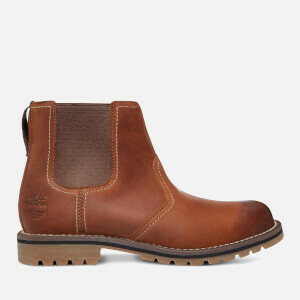 The iconic workwear boot brand is more popular than ever, with everyone from builders and project managers wearing boots for the durability and performance, to male models and fashion bloggers accessorising their look with a pair of Timberland Icon boots. 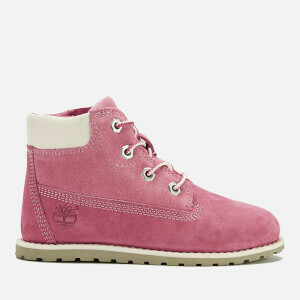 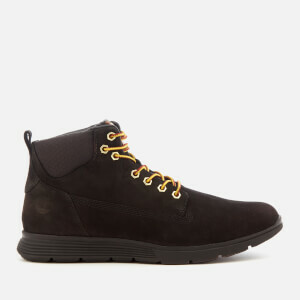 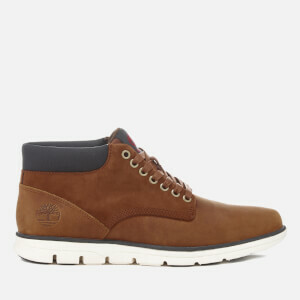 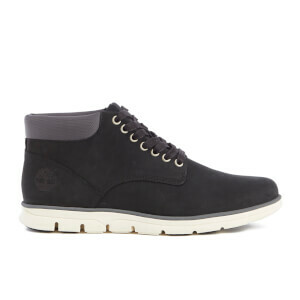 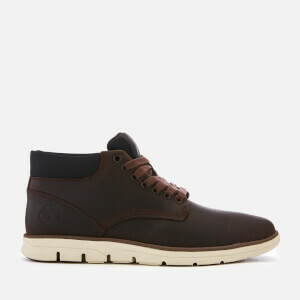 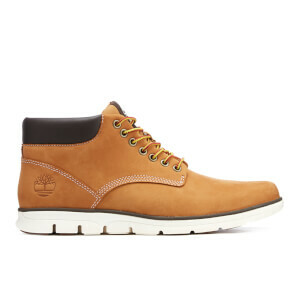 Shop Timberland boots for men and women online at The Hut, with free UK and EU delivery available.